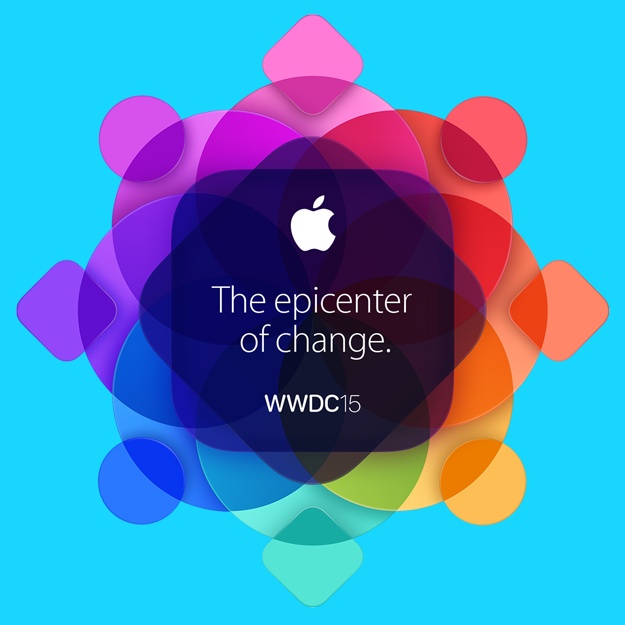 The yearly Developers Conference is the Apple event where new announcements of new products and software occur. As of today, there have been close to no rumors regarding the event minus the release of the iOS 8.4 beta music app which integrates a more Deiter Rams color template and adds more functionality such as a mini player, full-screen album artwork once again (thank you apple), a recently added albums view on top of your artists list, and overall – just makes it feel more like the genuine iOS 6 app with a dropdown list selection list consisting of Artists, Songs, Albums, and Genre’s. With iOS 8.3 released to the public last week… being the most performance and bug-fixing iOS update ( not just emoji’s) there are little clues as to what design changes could be coming, however here are my predictions for iOS 9 if there is one. iOS 9 will bring new 3D animations to the entire platform, ranging from icons that change according to a users preference between round circles or round squares and color themes that blend into the surroundings like a chameleon. Glass elements on top of 2D based on gyroscope positioning. Force Touch adds a universal UI switch to bring up siri from anywhere by holding your finger on the screen for a while, or a radial UI of Control Center and Settings combined to select your wifi network from your control center… Putting an alarm clock by swiping down on the time, changing music using the mini player. A new Apple TV gets siri to open up channel apps – a kids mode as well, iOS App Store to browse new apps, check the weather, family calendar syncing, and an overall easier way to swipe across apps with a new apple tv remote app with Siri. Game Center on Apple TV adds communication between friends while gaming, adds music integration. An update to the iPad Mini adds force touch, a new layer of User Interface dimensions as well as a varient of the A8X. The iPad Air gets a 4K display if this year is possible but I think it’ll just be an announcement – The iPad’s haven’t been selling as much I think.